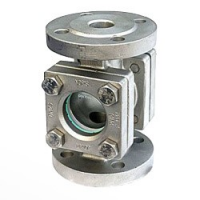 Engineered valves are a 100% customised solution for engineering, design or operational challenges. 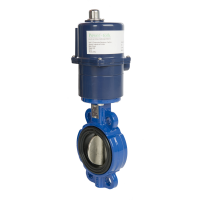 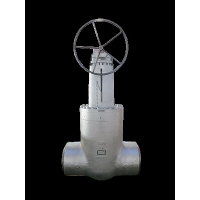 Valves are manufactured to specific standards, which enables them to be used in a wide range of application. 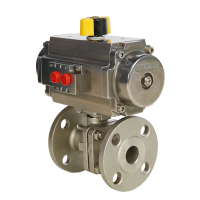 Engineered valves are a solution when standard valves are not suitable for carrying out specialised tasks. 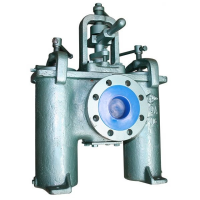 Omega Valves has the required expertise and knowledge of valve applications to provide a specialised valve solution. 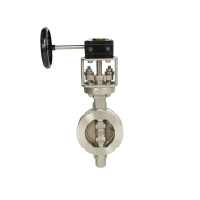 Omega Valves carefully ascertains what the client requires and acquires the correct product from reliable manufactures. 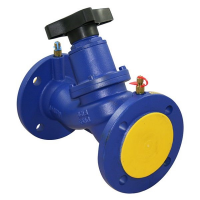 Our clients from the oil and gas industry required an engineered valve. 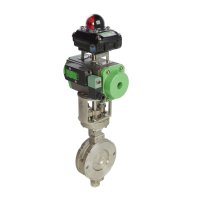 ‘Tandem linked arrangement’ to save space. 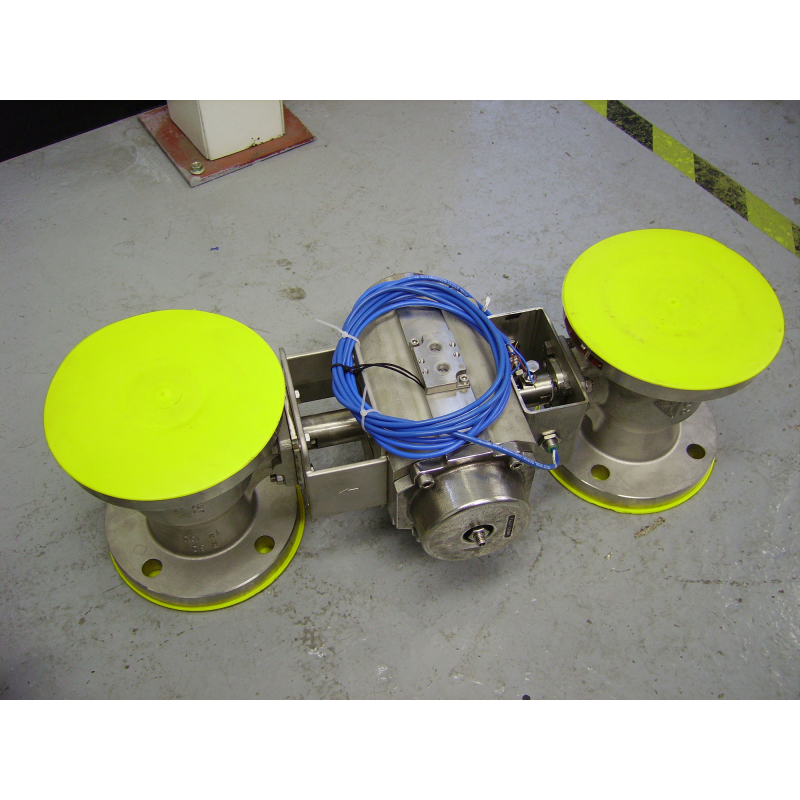 Actuator to ATEX Eexd standard. 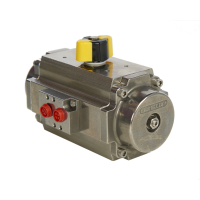 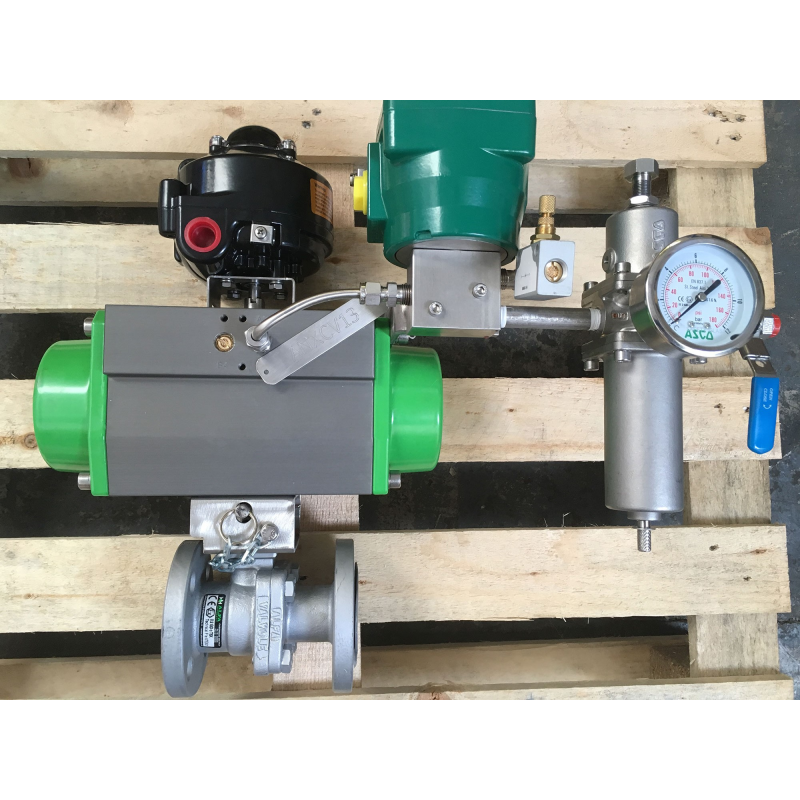 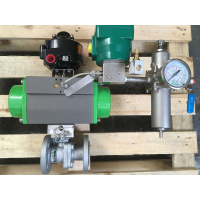 The stainless steel pneumatic actuator operates both valves to conserve space. 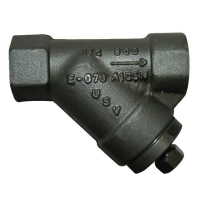 Special valve /actuator mounting bracket. 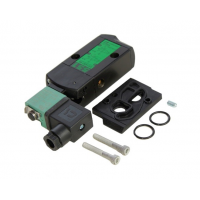 ‘2 Off 2’ wire proximity sensors were built in the mounting kit assembly to achieve the open and close feedback. 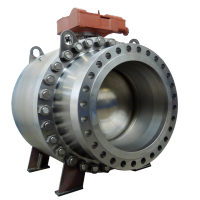 Stainless steel material and piping to prevent corrosion in Offshore environments. 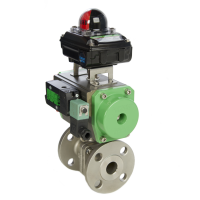 The valve was tested with a 24VDC electrical signal and 4 bar air. 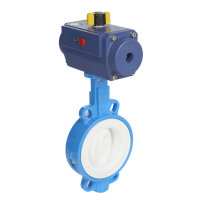 The valve was tested to ensure the 45 second closing time and the robustness of assembly. The engineered valve was ATEX rated for use in Explosive environment. 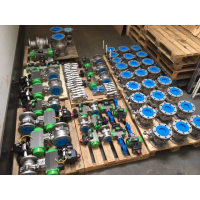 Required documentations were collated and supplied to the client on delivery. 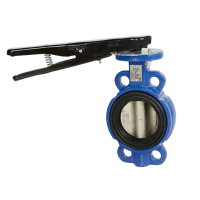 Engineered valves require additional documentations, which a standard valve does not have. 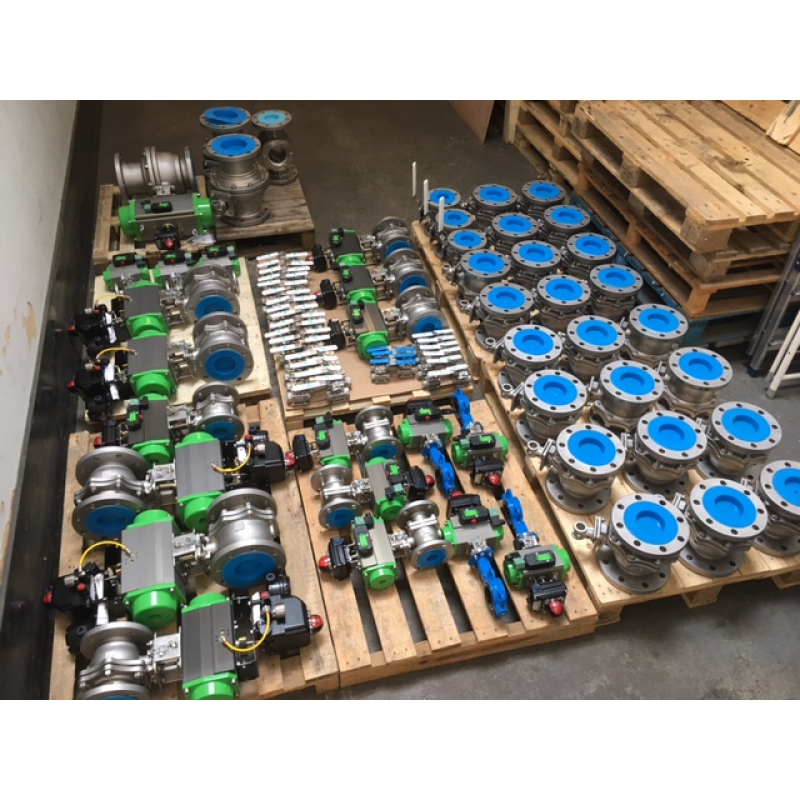 Bespoken testing of RT, MT, DP, PMI is available on order.